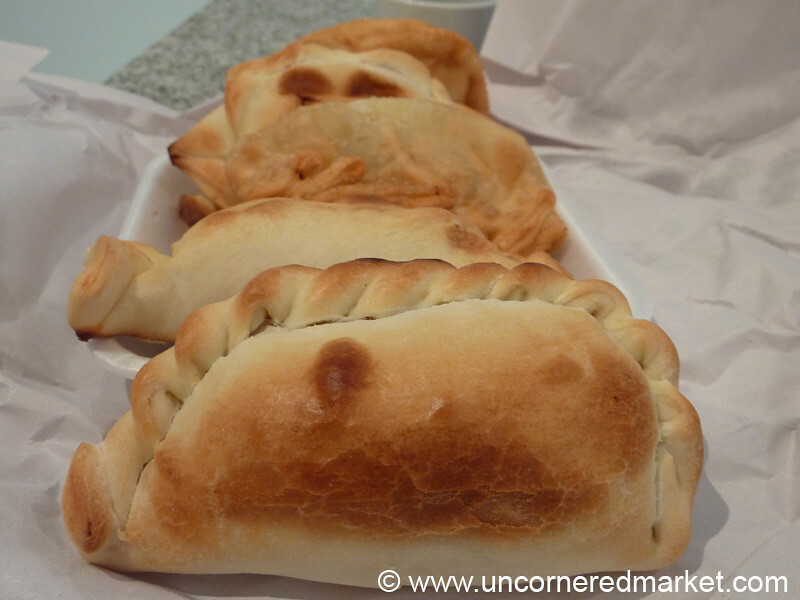 Empanadas, pizzas, steaks, pastas and a handful of ethnic meals make up the bulk of our eating around Argentina. On the sweets side, we ate lots of alfajores, pastries, gelato and medialunas. Learn more about Argentine food.